With summer right around the corner next month, many Canadians will want to take full advantage of the longer days and rising temperatures. 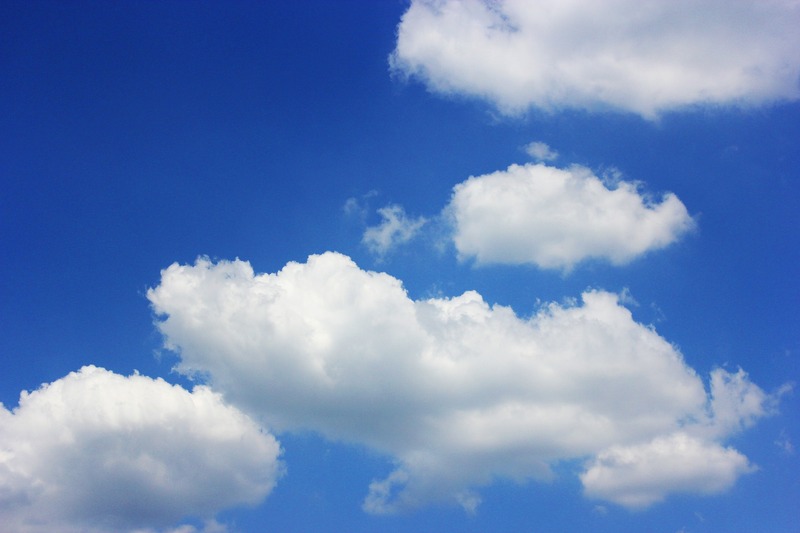 However, it is important to know about some of the most common heat-related illnesses and dangers that are associated with summer so that you are able to get out and enjoy the warmer weather without putting yourself in harm’s way. A prevalent problem during the summer months in Canada is something called Erythema, more commonly known as sunburn. This is caused by overexposure to sunlight (ultraviolet radiation), resulting in redness, swelling and blistering of the skin. While sunburns are usually easily treated with at-home remedies such as applying aloe vera or calamine lotion on the affected areas, using a cool compress, or soaking in a cool oatmeal bath to help sooth the skin, in severe cases a sunburn may actually require more urgent medical attention and involve treatment such as Acetaminophen (Tylenol), anti-inflammatory drugs such as Ibuprofen (Advil), or the use of topical steroids such as Hydrocortisone cream. At Brentwood Medical Clinic, family physician Dr. Ali Ghahary is able to assess sunburns and provide the appropriate treatment required depending on the severity. 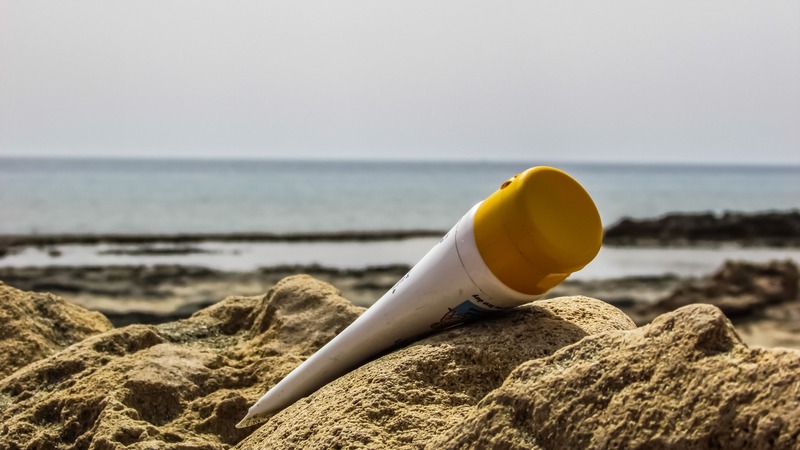 While many individuals tend to ignore the very real dangers of UV radiation, it is still important to educate oneself on the hazards of being exposed to too much sunlight, the risks associated, and what you can do to prevent future health problems as a result. Although UV radiation does have certain benefits such as providing our bodies with Vitamin D and the ability to fight off germs, the risks generally outweigh the benefits. For example, that perfect summer tan you’ve been working on? It is actually the result of being exposed to too much UV radiation and damage of your skin, and may in fact make you susceptible to other health problems later on down the road. Sunburn can always be prevented and it is important to take steps to ensure that not only your skin, but also your body as a whole, is protected when being out in the sunlight for prolonged periods of time. While there is no safe way of going about tanning, you can take some additional steps to protect yourself from sunlight overexposure by covering up with hats and loose, long-sleeved shirts and pants, and by staying in places where there is plenty of shade. You should also wear sunglasses with UVA and UVB protection at all times while outside as sunlight can quickly cause inflammation of the cornea, which can be quite painful. Tanning can also cause premature aging of the skin, blotchiness, age spots, and even skin cancer. Something as simple as wearing an SPF 30 sunscreen will help to provide you with protection against UV rays, which will decrease these risks. It’s also important to take care of a sunburn, and do your best to help it heal properly. Common sunburn aftercare habits, such as using lotion, can actually cause more harm than relief. When you cover your skin in a layer of lotion, it actually traps the heat created by the increased blood flow an inflammation. When the skin can breathe properly, it’s at a disadvantage. Additionally, never peel or exfoliate your skin before it peels naturally! This can damage the new layer of skin. Also, new research on HOCl has shown topical applications can kill inflammation and activate a powerful healing response in skin. Could work well as a sunburn aftercare.